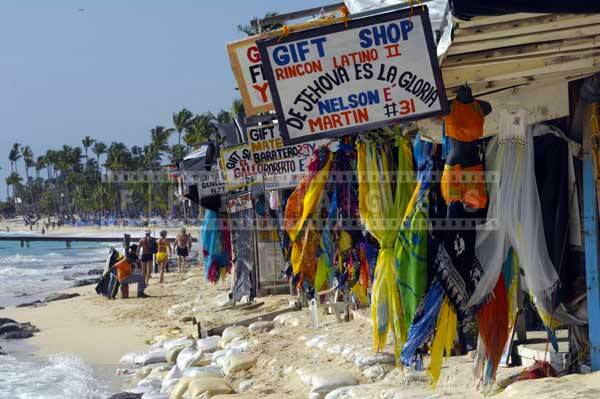 Dominican Rebublic is a popular sun destination that offers beautiful sandy beaches, warm ocean water, delicious food, rythmic music, sport activities and colorful markets selling natural fabrics, handmade gifts, crafts and amazing local art. 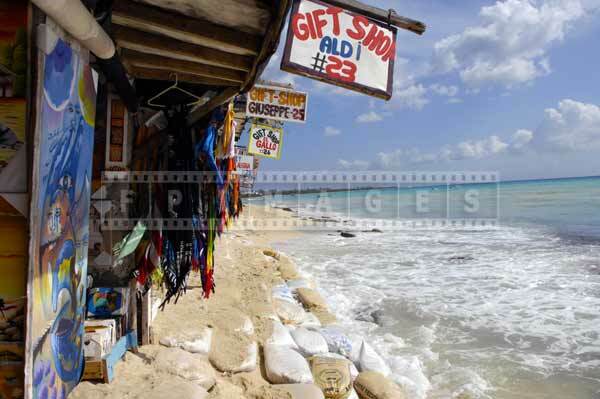 The quiet Caribbean island has become a magnet for vacationers and photography enthusiasts. 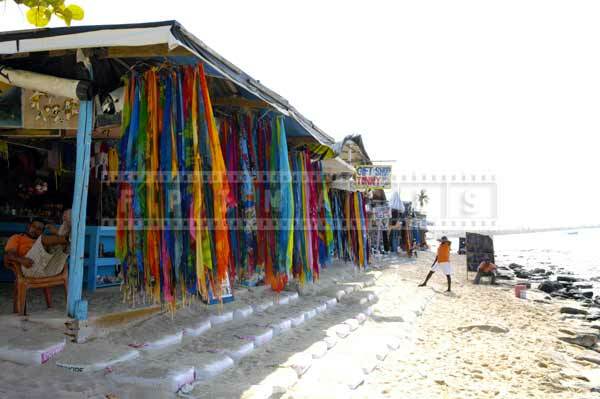 Bright colors and amazing carved wood handicrafts impress and delight all visitors to Dominican Republic located at the second largest Caribbean island Hispaniola. A small country is well known in both Americas and Europe. 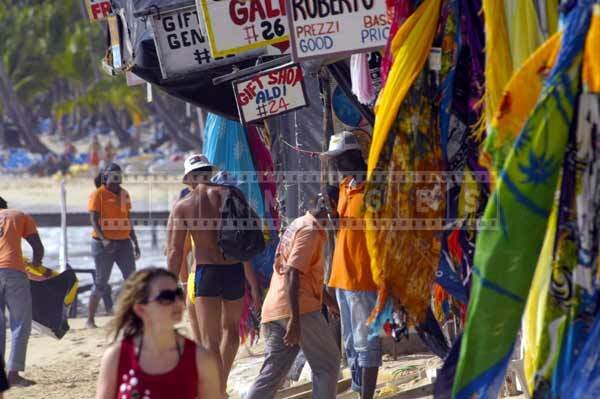 Beach pictures with Dominican Republic cityscapes are always amazingly bright, interesting and surprising. The island’s first settlers were hard-working farmers who shied away from the glitter found elsewhere in Latin America, but they created a unique culture of fun, bright colors and music that filled the free of work moments with joy and pleasure. 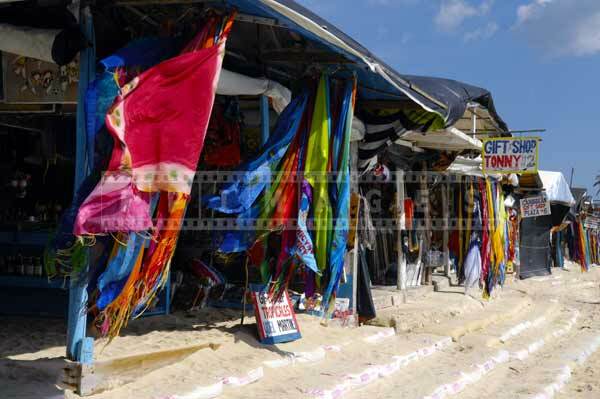 Shops and beach markets in Dominican Republic are very bright, offering colorful fabrics made with natural fibers and unique designs that reflect the beauty of the surroundings. Coffee seems to take precedence over everything here. 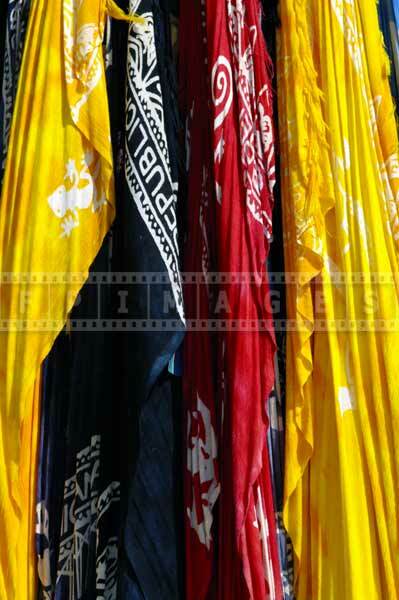 The product has been woven into the culture. Various types of coffee offer nice gift ideas from Dominican Republic. 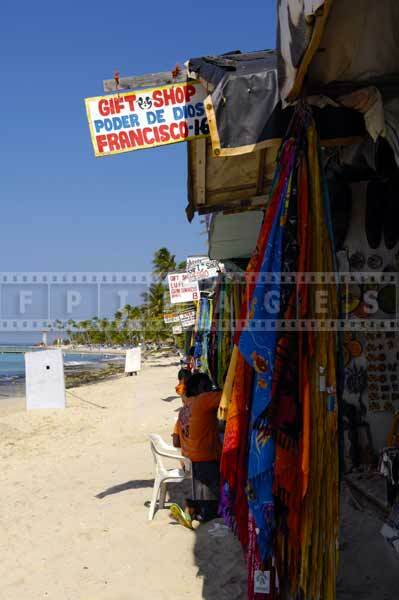 Gift ideas include attractive coffee bags, crafts and art are other wonderful things local people enjoy and offer tourists everywhere, from fine resorts and upscale hotels to local gift shops and beach markets. 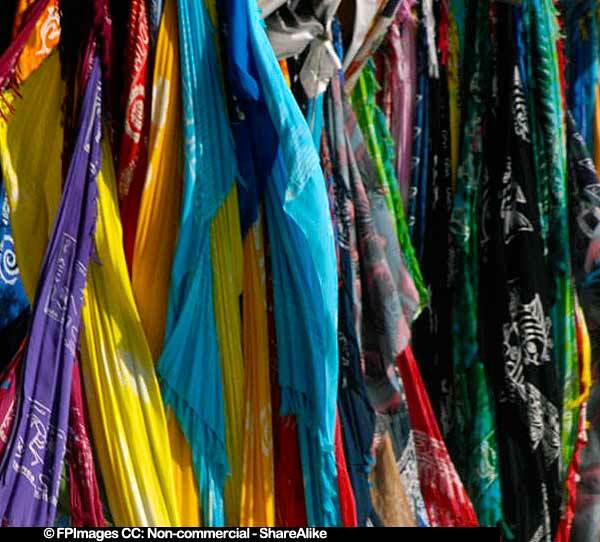 Coffee, crafts, art and colorful fabrics are fantastic themes for creating bright and unique Caribbean islands beautiful photo gallery. Dominican Republic is the right place for people looking for scenic beach pictures. Most of the coast is lined with spectacular sandy beaches, and they’re all public by law, offering fantastic sunrises and sunsets. Sparkling white strands add a charming touch to ocean waves and bring more interest into beach pictures. The sand can be light golden and in medium to dark brown colors. 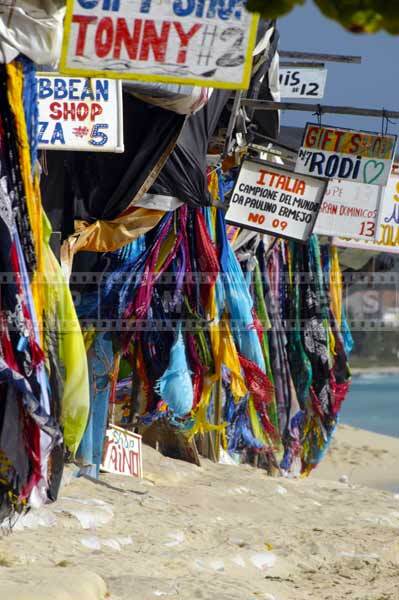 It adds attractive contrasts that beautify beach pictures create gorgeous Caribbean images that show depth and numerous color tones.